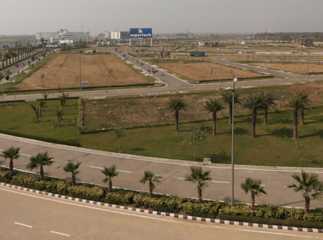 Yamuna Expressway is a favourable hub for commercial, institutional, mixed-land use as well as residential properties in Delhi NCR. This region has excellent infrastructure, and has emerged as a favoured destination for developments like warehousing, logistics hubs and premium integrated townships. 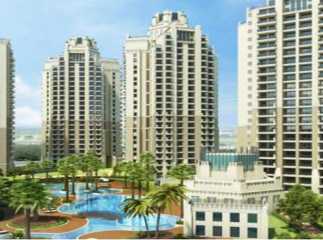 There has been an increased demand for residential and commercial property in Yamuna Expressway . 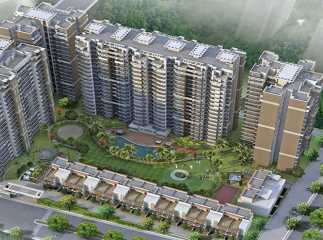 Some of the popular residential projects in Yamuna Expressway Noida are Oasis Grandstand, Sunworld City, Ats The Hedges, Presithum, Airwil Golf Green Avenue, among others. The projects are being developed by leading builders and come with the latest amenities including outdoor play areas, recreation hubs, beautiful landscaped gardens, and much more. 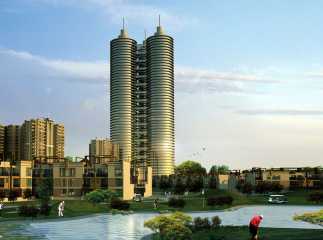 WTC Cubit is one of the leading commercial Projects in Yamuna Expressway Noida. 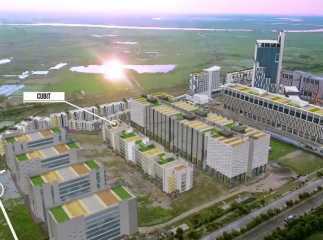 The project has office spaces in different configurations starting at an affordable price of INR 46.40 lakhs. 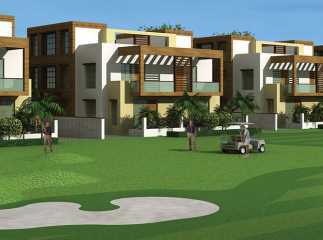 Property in Yamuna Expressway is expected to give excellent returns.